Zoos South Australia (Zoos SA) is celebrating a significant milestone in its 137 year history, welcoming a record 40,000 members to the conservation-based charity that runs Adelaide Zoo and Monarto Zoo. The record-breaking achievement was reached earlier this month and has been attributed to a renewed focus on membership and new value-add programs at both zoo properties. The introduction of Adelaide Zoo’s new premier play space, Nature’s Playground, is further driving strong membership figures as South Australians experience the additional benefits this development adds to a family day out at the Zoo. Zoos SA Chief Executive Elaine Bensted says member numbers have grown from 26,754* to more than 40,000 in the last three years alone. 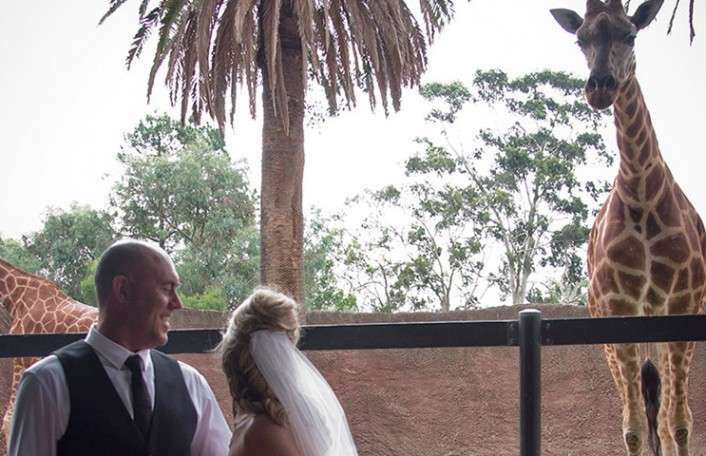 “Growing our zoo family to 40,000 is a remarkable achievement for the organisation as few South Australian institutions ever record such numbers,” Elaine said. 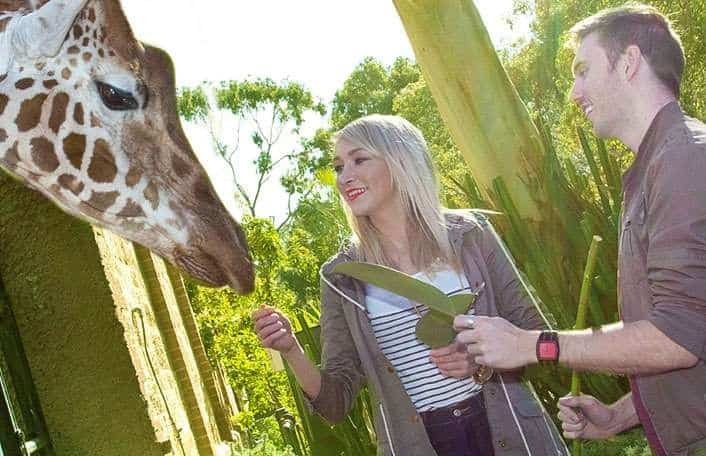 “This impressive figure was strengthened by a stellar year for general visitation as well, which saw more than 500,000 people in the last financial year flood through the gates of both Adelaide Zoo and Monarto Zoo. “Our new membership figure alone accounts for more than 19,000 households across South Australia, which means many more people each year are connecting with nature in a fun and engaging way. “The rise in membership is in part attributed to the introduction of free value-add programs at both properties during the school holidays and other key time periods like Easter. In December 2015, Nature’s Playground at Adelaide Zoo opened to rave reviews and has since become a must-do attraction during the summer school holidays. 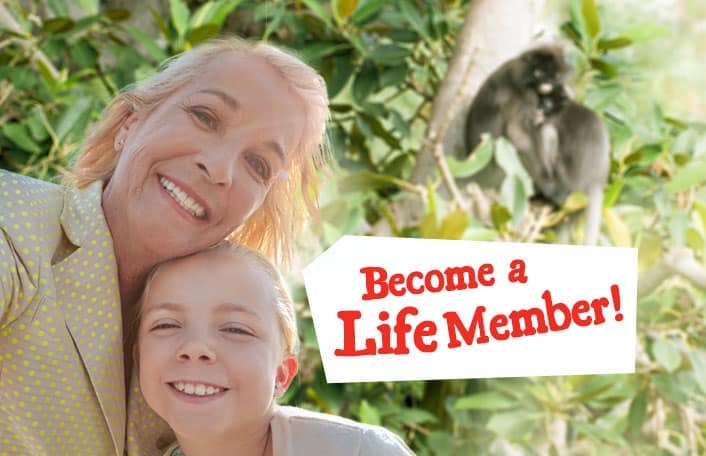 “Not only is membership a cost-effective way to visit the Zoo regularly, we also believe the popularity of our new Nature’s Playground at Adelaide Zoo and the recent baby boom at Monarto Zoo have helped further drive membership over the last month,” Elaine said. 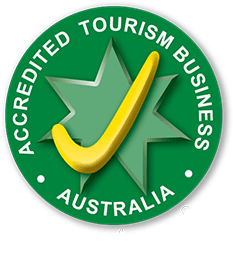 “From here we will continue to invest in exclusive member offers and events as well as ensuring that both Adelaide Zoo and Monarto Zoo remain a great day out for all ages. Zoos SA membership starts at $43 for child annual membership and gives unlimited entry to both Adelaide Zoo and Monarto Zoo 365 days a year, including free visits to most major interstate zoos like Taronga Zoo, Melbourne Zoo and Perth Zoo. Members also receive discounts at the Zoo Shop and cafes as well as special members’ only prices for interactive animal experiences and special events. The income generated from Zoos SA members also play an important role in helping care for more than 3,000 animals at Adelaide and Monarto Zoos in addition to supporting vital conservation and breeding programs within the zoos and in the wild. In addition to 40,000 members, 600 volunteers form an invaluable part of the zoo family enriching the experience of visitors, while 51,000 students annually learn about and connect with animals and their habitats at both zoos in a hope they will in turn become the next generation of wildlife heroes.